The TSN-884 scope is the angled configuration version of Kowa’s finest 88-mm objective lens spotting scopes. Made with Kowa's signature Prominar XD low-dispersion fluorite glass, the TSN-884 has unsurpassed light throughput and incredibly bright images. Despite the huge 88-mm objective lens of dense high quality optical glass, the light weight but durable magnesium frame means the TSN-884 body weighs just under 54 ounces. 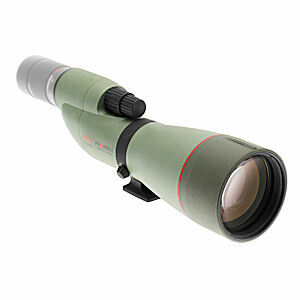 Kowa TSN-884 scope bodies are a 12.9 inches long. TSN-884 scopes feature a dual focus knob system for easy, precise focusing and a locking eyepiece mount for greater security. Kowa TSN-884 scope bodies are completely waterproof and nitrogen-purged to be internally fog-proof. TSN-884 scopes are made with Kowa’s environmentally-friendly Eco-Glass. Product Weight (oz): 53.6 oz. Multiple interchangeable eyepieces available including 25x-60x Zoom, 25x Long Eye Relief, and 1.6 Extender for total versatility in the field. 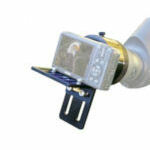 Eyepiece locking mechanism prevents the eyepiece from falling out or getting lost. 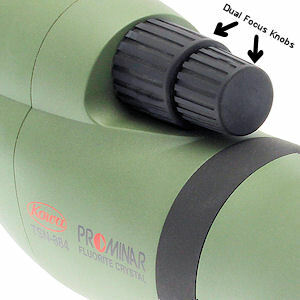 Converters allow users to utilize eyepieces from other Kowa spotting scope series. It's the big objective lens-indeed, the "eye" of the Kowa Prominar Spotting Scope that sets it apart from the competition. 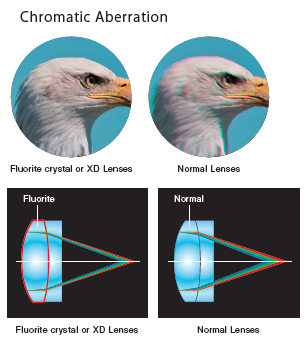 For birders and hunters alike, these are the scopes that re-define clarity, because - among their other impressive features - they boast large 88mm Pure Fluorite Crystal objective lens crafted of fully multi-coated optics. Ensuring maximum light gathering, clear visual range and sharp images that traditional glass lenses can not attain in the field. Fluorite has an outstanding feature of very low dispersion that cannot be found in optical glass. This characteristic enables Kowa scopes to almost completely eliminate color blur. The richness and clearity of these new scopes set a whole new standard for the very top end optics. Kowa's Optical Coatings are of a new proprietary design and provide light transmission of 99% or higher across the entire visible spectrum. Not only does this provide bright and sharp images, but accurate color reproduction is also achieved. 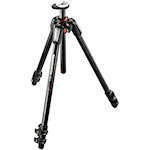 The magnesium alloy body makes the scopes very rugged and light weight. Their compact size makes them easy to carry and handle. The waterproof housing meets the rigorous standards of JIS Protection Class 7 and they are charged with dry nitrogen gas to prevent fogging. These qualities makes them an ideal companion in the great outdoors. Kowa's Utilizes a new innovative inner focus system to decrease image movement when focusing on objects-even single handed. 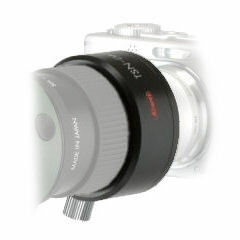 Kowa offers a total solution for Digiscoping that allows enthusiasts to combine the high optical performance of Kowa’s scopes with the quality of various digital, SLR and video cameras in a revolutionary way. Their complete system of adapters offers users the opportunity to observe, photograph and film nature with integrated functionality that was previously unimaginable. For use with digital cameras with filter threads. 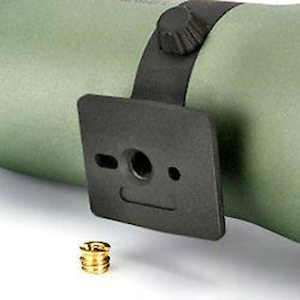 Optional stay-on-scopes cases have been designed specially to protect the TSN 880 Spotting Scope Series. 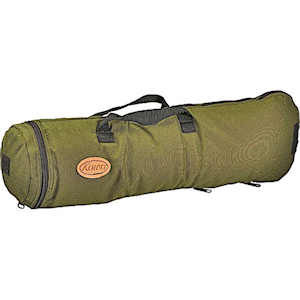 The all-weather cases are ergonomically and functionally designed to guarantee extremely efficient use in the field.